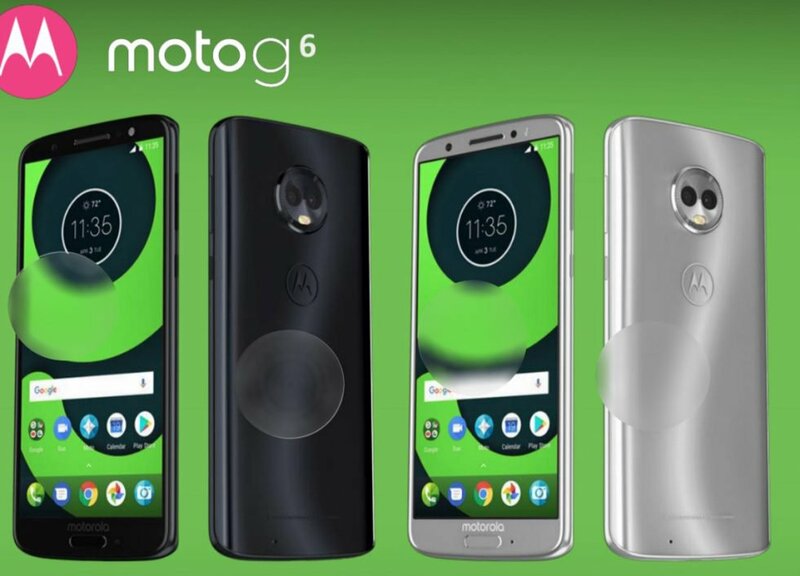 According to leaked images, Moto G6 series will have a similar design as Moto X4. 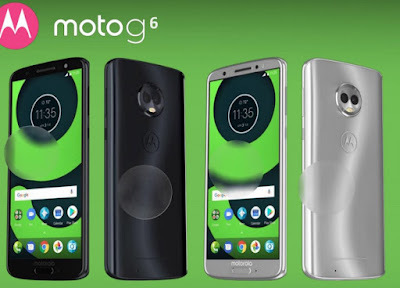 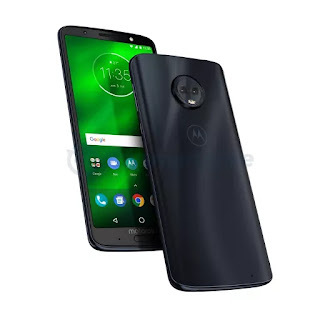 Moto G6 feature 5.7-inch HD+ Display powered by Snapdragon 450 with 3/4GB of RAM and 32/64GB storage.On camera, there will be 12MP+5MP Dual Rear Camera and 16MP front Camera.Packed with a 3000mAh Battery. 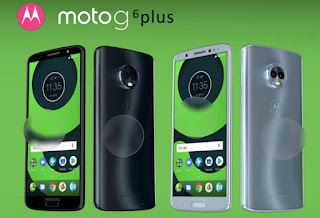 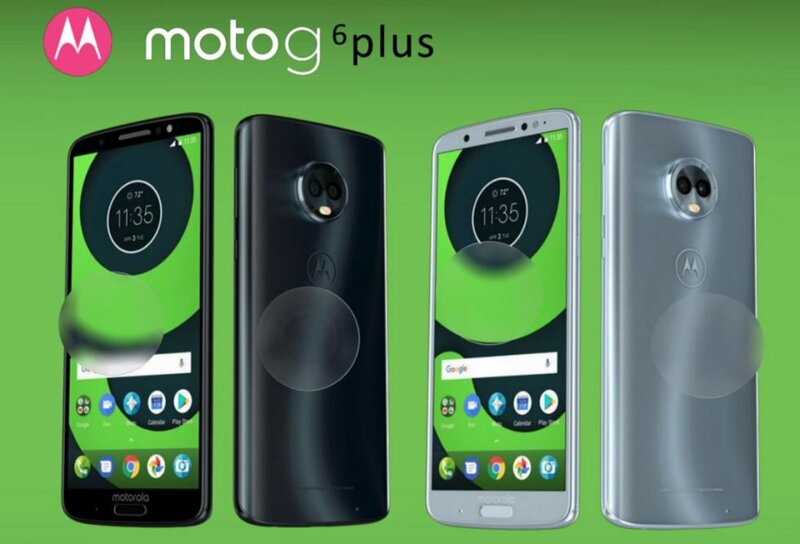 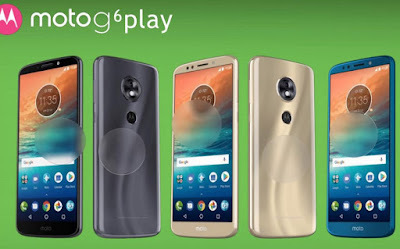 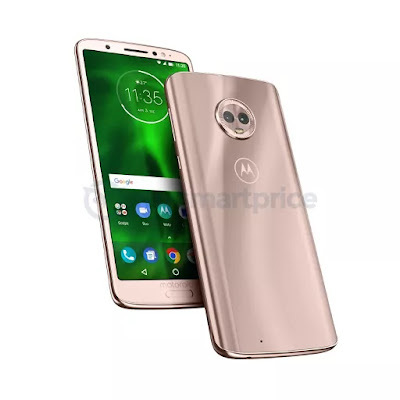 Moto G6 Plus to feature 5.93-inch FHD+ Display powered by Snapdragon 630/660 with 3/4/6GB of RAM and 32/64GB storage.On camera, there will be 12MP+5MP Dual Rear Camera and 16MP front Camera.Packed with a 3200mAh Battery.Expected to be priced at Rs 17,000. 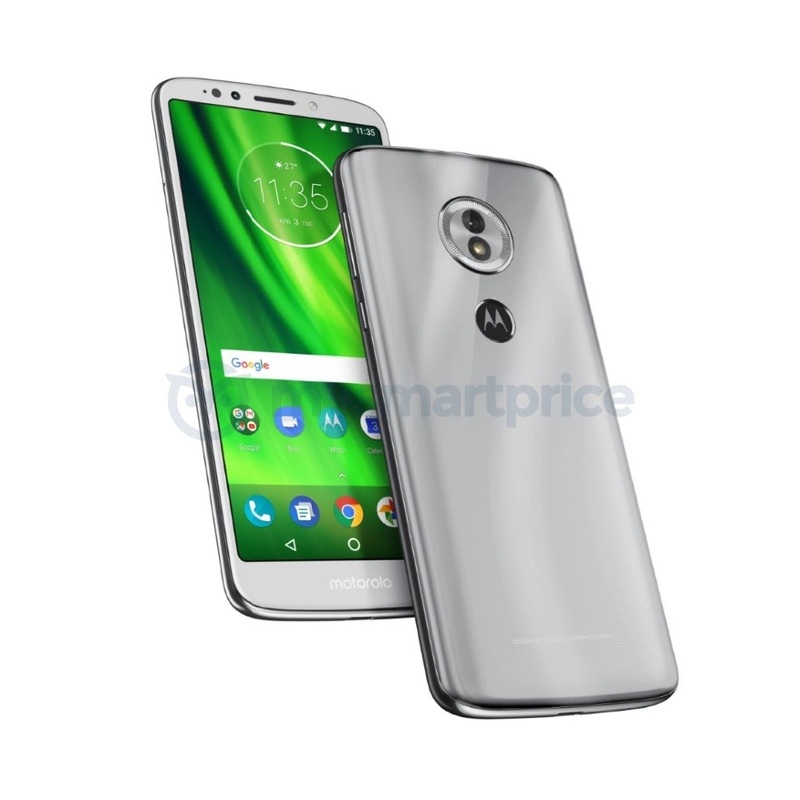 Sadly, as the specs and performance features improve, so does the affordable price feature decline.